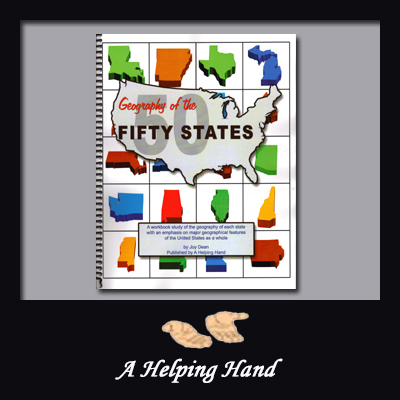 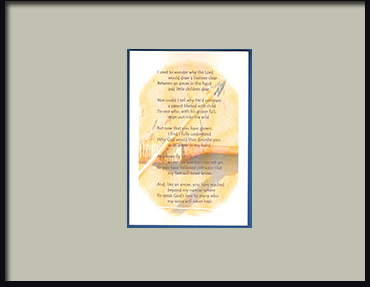 My State Notebook is a preformatted scrapbook which may be used with any state. 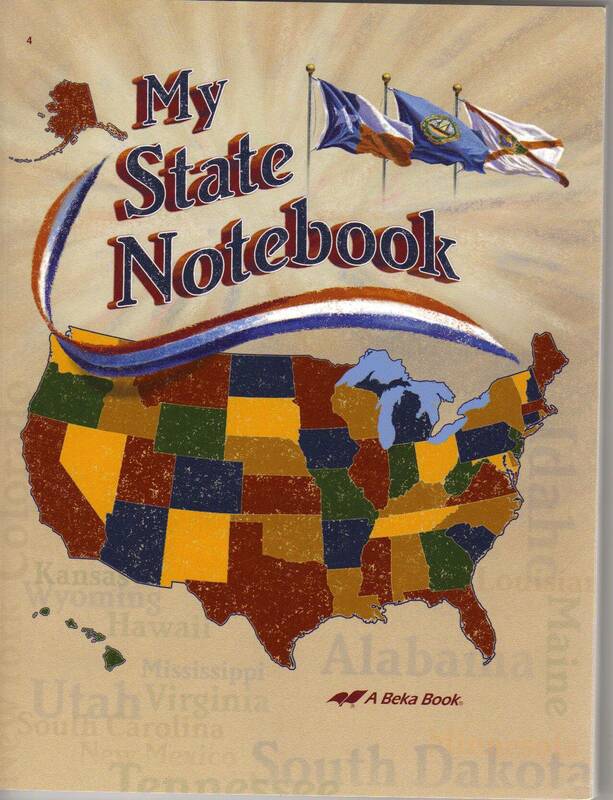 My State Notebook is published by A Beka Book. 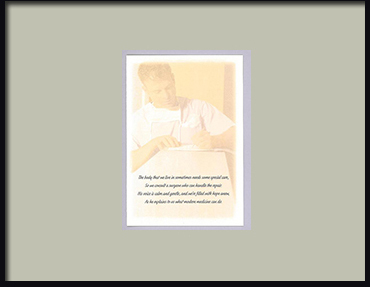 It is offered here for your convenience, but you may purchase this book directly from A Beka Book if you prefer. 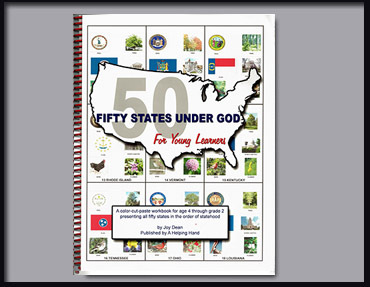 You will need one copy for each student who will be using the My State Notebook option. 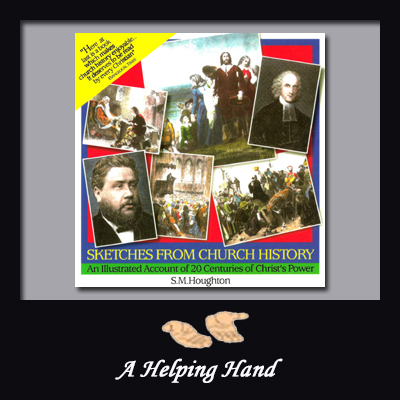 In a classroom setting, we recommend that you order a teacher copy to be used as a sample.